Join Local Roots and Ash & Hart Floral for a fun, hands-on workshop. 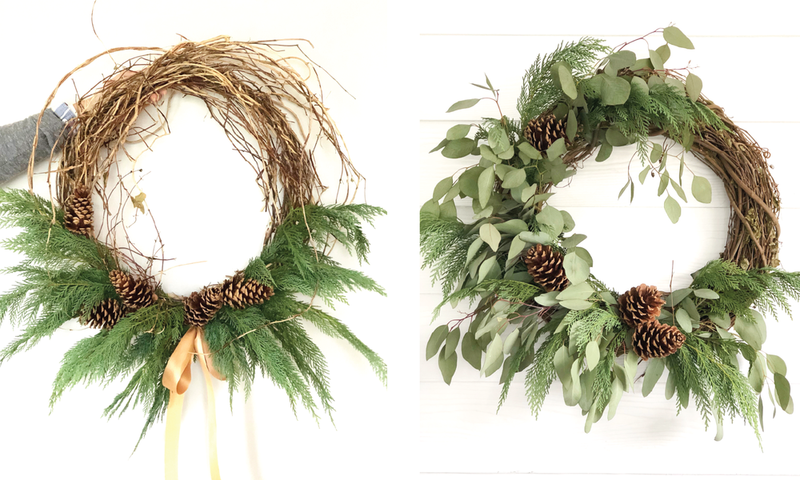 Enjoy a complimentary glass of wine or domestic beer while creating your own Fresh Winter Wreath! Once tickets are purchased please email lrbanquetroom@gmail.com with which of the wreaths pictured you'd like to create prior to the event! All the materials will be provided. Just come ready for fun.